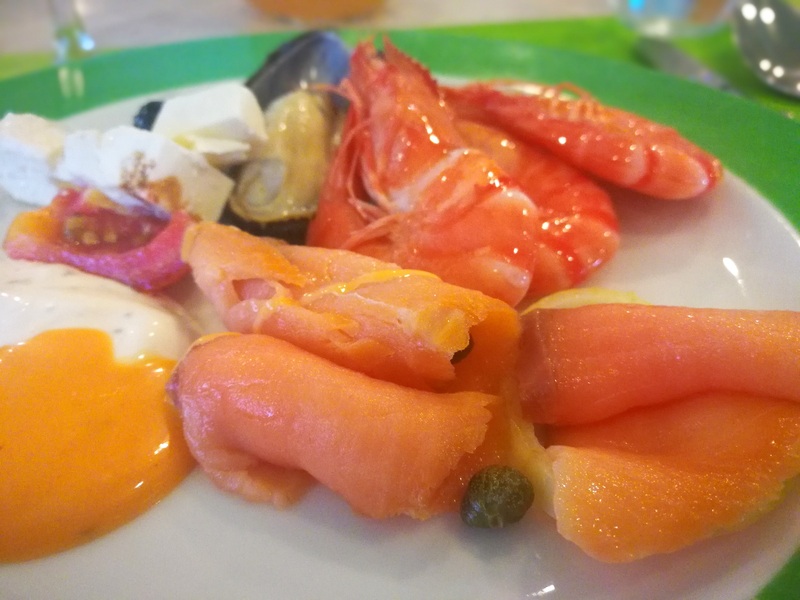 Recently, Golden Sands Resorts invited me to try out their Around the World Buffet. When my kids were young, they love buffets and I too like to bring the whole army there as they can choose what they like to eat and what to skip. So, I think parents with young kids also like this idea where we can enjoy our own foods while the kids play with theirs as Golden Sands Resorts thoughtfully prepared one corner just for kids with decor and kids foods. For full review on Golden Sands Resorts buffet please go to my Malaysia Best food blog.